Was wondering if there's anyone here from Air Inuit that I could PM? Looking for some information on an airstrip in northern Quebec. 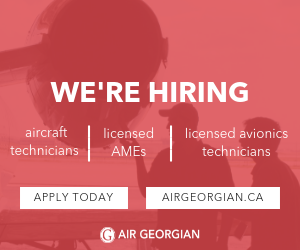 Not from Air Inuit but might be able to help you?